Top Ten Tuesday is a meme hosted by The Broke and the Bookish where each week they post a new top ten list and ask fellow bloggers to share their lists on that topic. 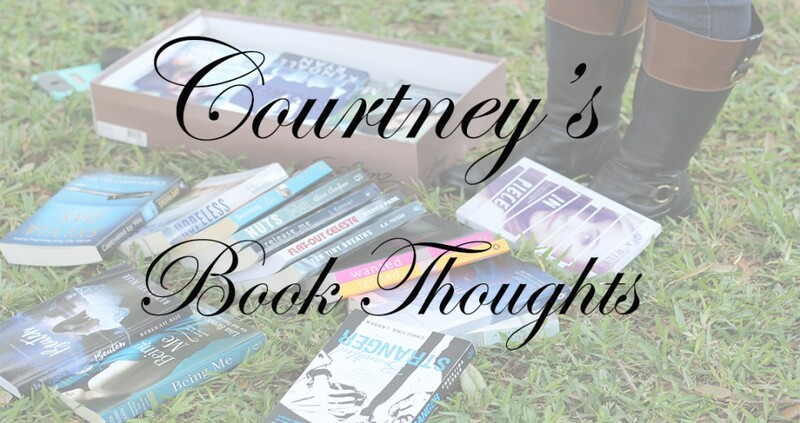 Top Ten Tuesday is a weekly meme hosted by The Broke and The Bookish This weeks TTT is: Ten books I’m not sure I want to read for various reasons. This is a post for Top Ten Tuesday, hosted at The Broke and the Bookish. You can find out more and follow along there!